An investor, has filed a lawsuit in a US District Court in New York, claiming that he was deceived into investing $2 million in the crypto MCash. The lawsuit was filed on February 1. According to the filing, the plaintiff, Lijun Sun had transferred $2 million to the investment firm Blue Ocean Capital Group Inc., with the intention of buying MCash tokens. 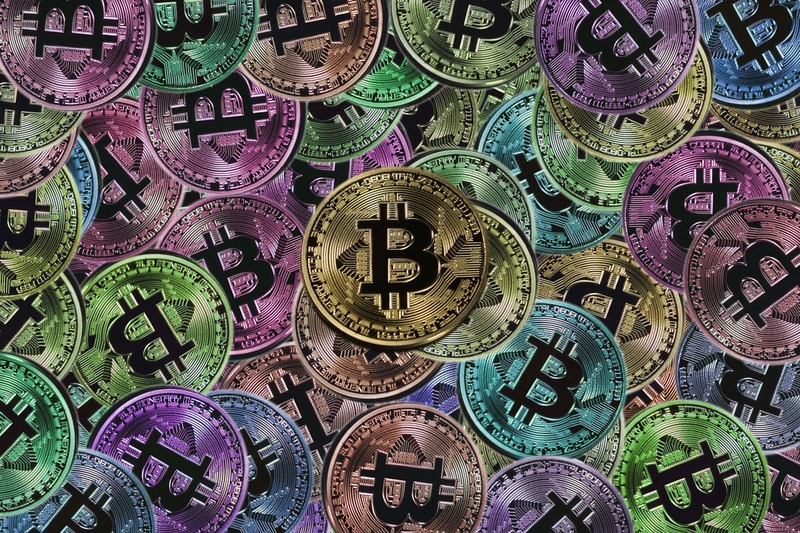 The plaintiff then alleged that the MCash tokens had not been properly registered with the American Securities and Exchange Commission (SEC). Even more important than that, the defendants had made several misrepresentations as well as omissions with regard to the sale of those tokens, which is how the Sun was misled into investing in them. Sun also said that the material provided to him had not accurately represented the token or the terms of purchase. It said that it was only after he had already paid for the MCash tokens that he found out that he would have to sign a Token Purchase Agreement with another company – not Blue Ocean Capital. Sun said he was never told that he would be dealing with another company. Another critical point that was revealed after the sale that was that MCash tokens were unregistered securities. This meant that they could not be traded legally in the United States. The filing also states that Sun is entitled to the revocation of this purchase and that he should be awarded compensatory damages to the tune of $6 million. The final allegation that the plaintiff has made is that some of the staff at Blue Ocean Capital have committed common law fraud as well as federal securities fraud on behalf of their company. The filing concludes that had Sun known these facts beforehand, he would never have invested in this cryptocurrency. According to Sun, he had a face-to-face meeting with the president of Blue Ocean Capital Anthony, who told him that he was aware that the MCash transactions he had carried out with Sun were not legal in the US and that he could be charged with fraud. When further investigation was done, it was found that the data on the Ethereum Blockchain showed that MCash, which is an ERC-20 token, was held at two different addresses. The data also revealed that this cryptocurrency is worth $0.00 at 0 ETH. At the beginning of this year, XRP broke out of its price of $0.30 and suddenly shot up to trading at $4 per token. 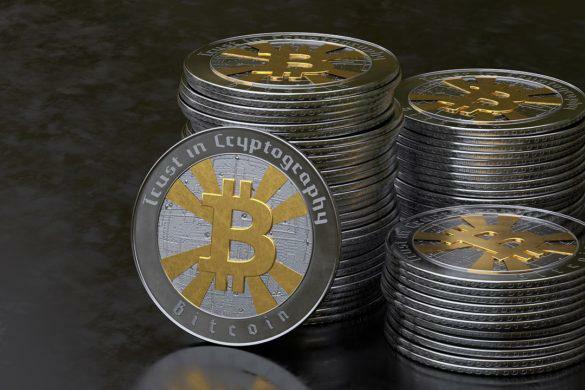 And while the cryptocurrency’s price has since receded to the $1 range, interest in the world’s third largest digital asset based on market value is sustained. 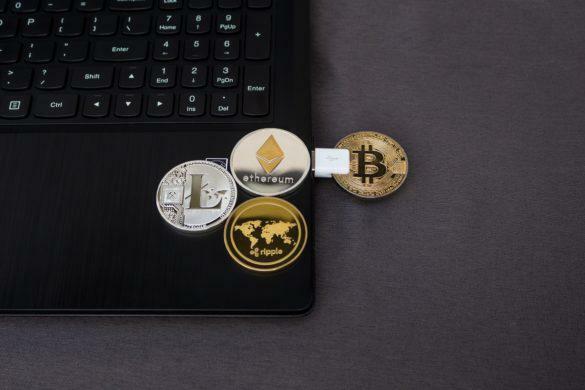 VaultTel, which is a U.S.-based startup, has recently launched a tiny digital currency hardware wallet. 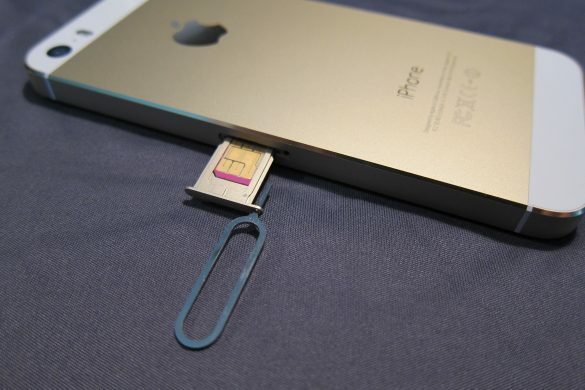 Interestingly, its size is enough for it to fit in the SIM tray on smartphones. 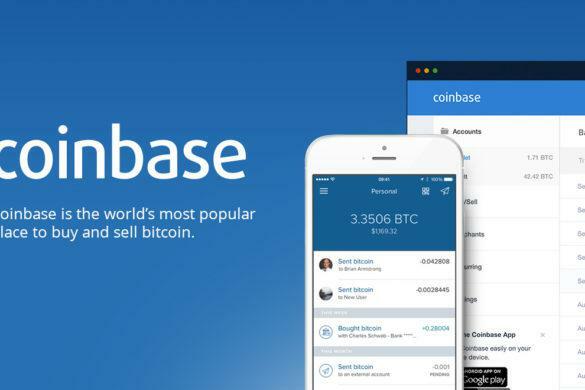 According to an official blog post by the company, Coinbase customers in the United States can now withdraw their balances to PayPal immediately free of cost. This new arrangement will allow customers to convert their cryptocurrencies into cash quickly. During the Crypto Finance Conference (CFC), analysts revealed the results of research done on the top 10 cryptocurrency deals made in 2017. The findings showed that on an average, each project has given an ROI (Return on Investment) of over 136,000%.